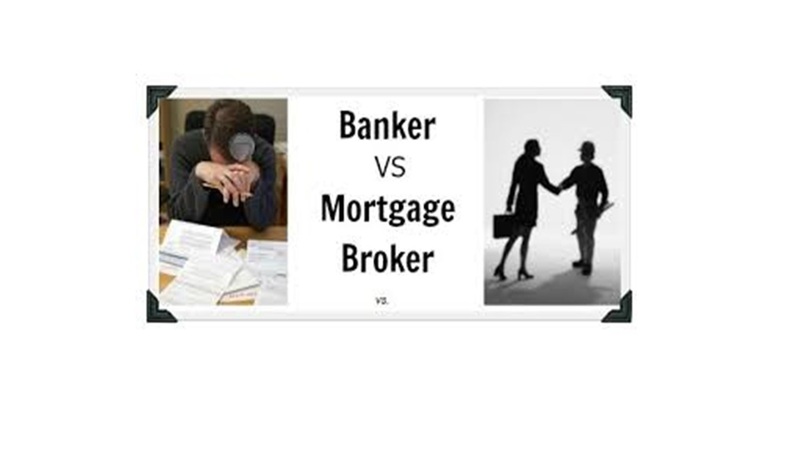 What is the difference between a mortgage banker and a mortgage broker? Simply put, a mortgage banker is the lender, whereas a mortgage broker represents several lending institutions and serves as a liaison between the lender and borrower. Brokers work individually with borrowers, collecting information, documentation, and verification to process the loan application. Once the loan package has been prepared and conditionally approved, the broker searches for an appropriate lender. Because he is independent, he has the luxury of searching for a loan based on his customer’s needs rather than the needs of his employer. After the broker matches his client with a lender, he walks the paperwork through final approval, escrow deposits, and loan funding. Brokers’ fees are paid by the lending institution and therefore are of no consequence to the buyer. Most banks will allow brokers to charge up to 1% of the loan amount for compensation. Banks are willing to pay this fee to brokers because brokers bring them business and do much of the legwork. Mortgage bankers are direct lenders. Working with them eliminates the middleman. While brokers require final approval from lenders, mortgage bankers themselves approve or reject loans. Also, mortgage bankers may use automated underwriting systems, so working with a banker may prove more expeditious. Mortgage bankers must have substantial net worth if they are to survive. Brokers, on the other hand, need only a store front and telephone in order to set up shop. Because they are competing with both other bankers and brokers, mortgage bankers have no choice but to maintain competitive rates.